I am a portrait photographer, a wife and a mother to 2 teenage boys and live in London. My professional but friendly nature makes it easy for you to invite me into your world as part of your celebration. Your celebration and story is unique. During your special occasion there will be many different emotions expressed and I will be looking out for and observing evocative, humorous and intimate moments. My approach is one of sensitivity and I can be non-intrusive and discreet or fully involved to capture the most free and instinctive shots. I do sometimes direct a shot but my portrayal will always remain candid and genuine. To date I have photographed some amazing events and celebrations around the world from rock concerts in medieval castles in Ireland to country weddings to special anniversary parties in Venice. Large or intimate, lavish or understated…whatever the occasion…I will ensure your personality, style and your event are reflected in fabulous images that you will enjoy for ever. My aim is to take beautiful and classical photographs of your celebration in an elegant and spontaneous way for you to create collections in albums and/or to display on your walls leaving you with everlasting memories that you will treasure forever. 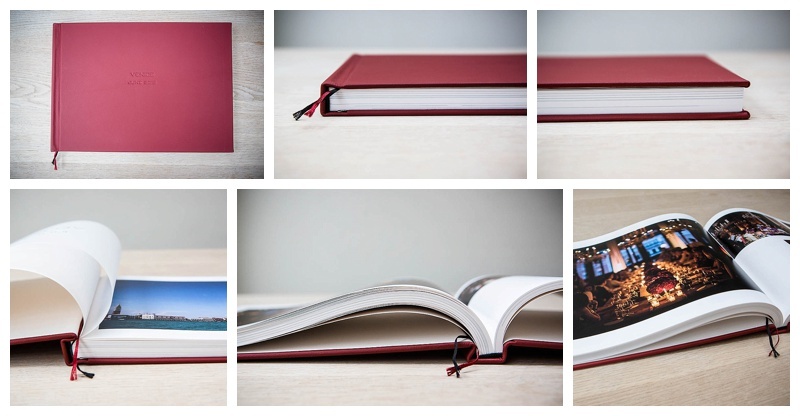 I am proud to offer a range of beautiful and stunning albums by Queensberry. Albums are a wonderful way of featuring your celebration with a distinctive selection of images. I choose Queensberry albums for one reason - they are the best. Your story is unique and your album will be too: designed and made by hand to present your photographs at their best and to tell your story your way. 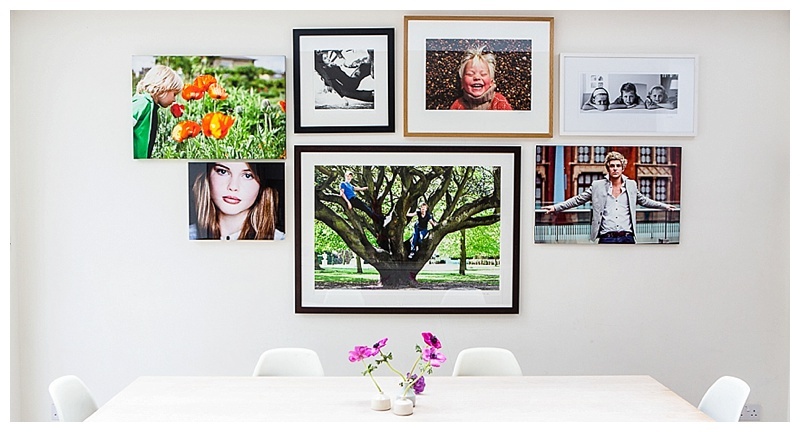 You may choose to display your photographs on your wall as mounted prints in frames or as aluminium, acrylic and canvas prints or in desk frames. I am able to source bespoke frames on your behalf too if you wish. I also provide an interior design and hanging service to help you display your portraits in the best possible location.